Uncover the complexities of what has been happening in your life, what may yet happen, and what actions to take to produce a positive outcome. Become enlightened and inspired about life events or situations in ways that otherwise wouldn’t have been available to you. Allow me to use my skills as a Psychic Medium & Intuitive Empath to help you fix short term problems and plan for the path ahead. 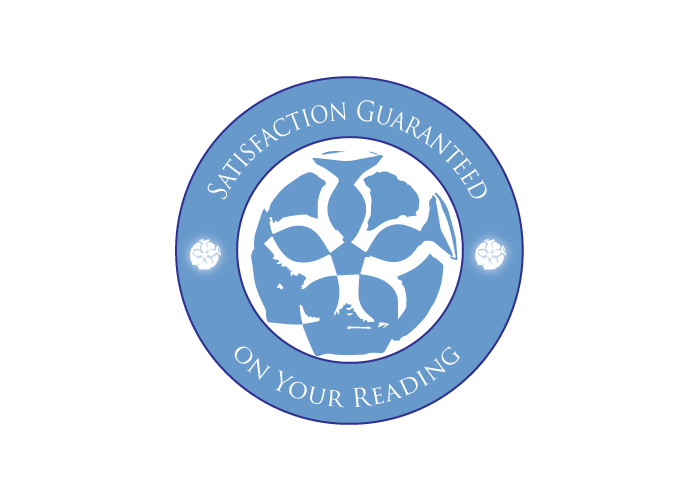 My services come with a satisfaction guarantee, which means if you have never tried a psychic reading before, getting started is easy and risk-free! 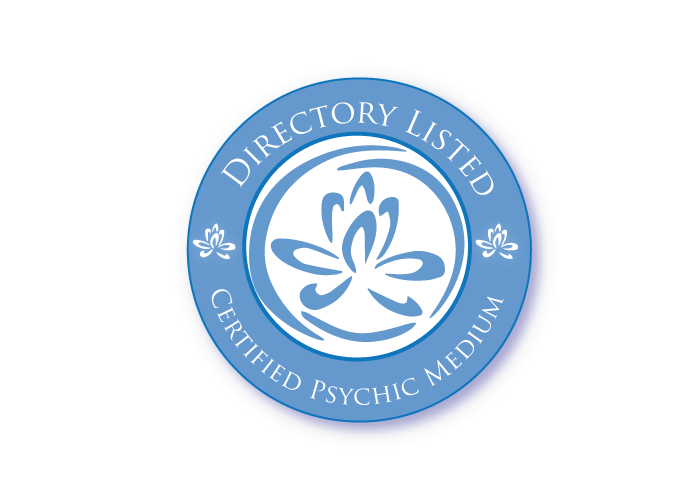 Looking back on my life it is easy to see now that I was destined to develop my psychic abilities but, it wasn’t until 2012 that I fully embraced this by offering psychic readings online. My true calling was validated when I quickly achieved Top Rated status on a 3rd party site. Since, I have been giving readings while maintaining a consistent 98% positive feedback rating. This achievement could never have been possible without the trust and support of my loyal clients whom are the reason I got started doing what I do; their trust in the messages and impressions passed on though me is both gratifying and humbling plus, it serves us both. Being an Intuitive Empath means that I have the ability to feel and know how other people are feeling. By specializing in reading energy and picking up on the feelings associated with that energy, I’m able to not only describe how someone feels but read compatibility, discern personality and expected behaviors, find underlying root issues and subsequently the best ways to approach them in other to get the desired outcome. My process involves bringing forward my Spirit Guides and Angels before lightly meditating on my client’s initial questions; though this focus I receive initial impressions that are used to validate that a connection has been made. Once this is accomplished, and my client’s questions are answered to their satisfaction, we use remaining time on additional questions. Future predictions are made by using the information I receive to discern what the most likely outcome will be. When we think of life as it being like a maze; all we can see is the path in front of us until we come to a crossroads or block. By reading energy that surrounds us, my perspective changes to something like a view from above making the path of least resistance is easier to spot. I have been an ongoing clients of Holly’s and I fully recommend her. Not only is she accurate and prompt but, she is very grounded and sensible and helps many people. You can fully trust her because she is coming from a very clear and loving place. Holly’s readings and accuracy plus wisdom, clarity and love have helped me through a very rocky time in my life. I’m An Evidential Psychic Medium Meaning that I seek to validate a connection before passing along answers, impressions and messages. In my professional opinion, this is the best approach, and it not only increases the accuracy of my readings but helps establish trust with my clients. I Might Make Suggestions but, I will never tell you that you need to do or let go of anything because your life is yours to experience and I respect that. I’m here to help, and I put my clients first. What I Find Most Rewarding is updates from my clients on the path their lives have taken since we spoke, and how my services helped them. I really feel that it is a privilege to follow your journey and play a part in helping others. 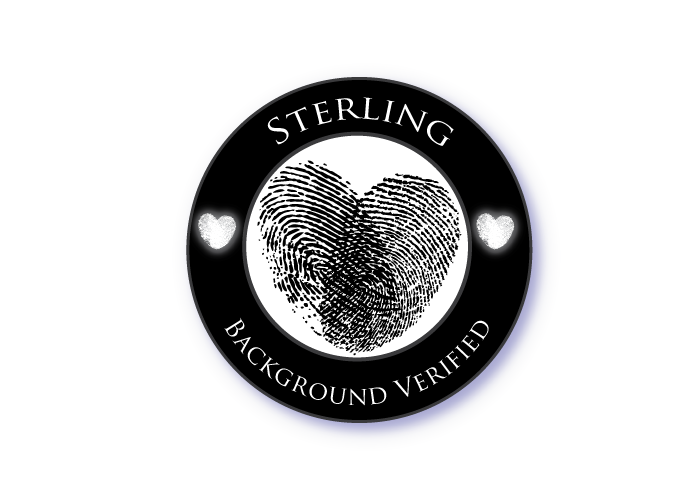 Readings Can Be Sensitive & Emotional I believe firmly in the ethical treatment of being a Spiritual Advisor and practice strict client confidentiality – I will always keep what we discuss confidential. I do not discuss information I learn through readings or from clients, even if you know each other. What I Enjoy Most is connecting with people and their situation. My skills allow me to feel what they feel and to explain why things are playing out the way that they have or will play out in the future. I Provide Non-Judgmental Readings as preconceived notions would impair my ability to connect with my clients. I do not believe in a judgmental outlook for both personal and professional reasons, and therefore my clients are can always be confident that my readings are judgement-free. I Avoid Negative Terminology as it can negatively impact personal energy and it is simply uncalled for. A psychic reading should be a comfortable experience of discovery; when I do feel the need to tell my client what ideally should be done, I will always say something like “I suggest” or “I would consider” followed by my reasoning. It is important to me that my clients never feel judged, fearful, bossed, or bullied. I am a firm believer in never imposing over anyone’s freewill. My Intentions Are To Provide What Is Accurate & Honest I am here to help. I relay information as directly as I receive it because I feel the need to speak without any personal filters. Still, I would never wish for anyone to have a bad psychic exprience. 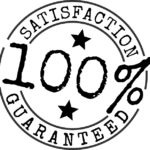 If you feel that I haven’t made a proper connection I honor my satisfaction guarantee and will provide a full refund. Complementary Recording Of Your Reading is included so none my clients have to be distracted by taking notes. All of my phone psychic readings are optionally available for review though an MP3 Recording delivered via email and included in your purchase price.